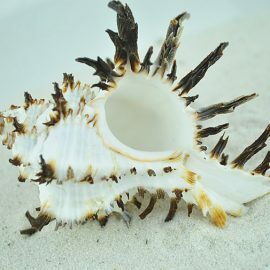 Treat your Hermit Crabs to our range of specially selected hermit crab shells. 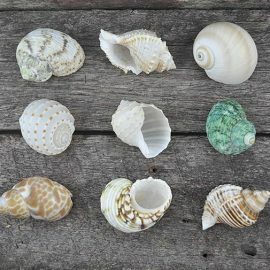 We’ve picked the shells that have suitable openings with smooth insides and we’ve sized their openings to make choosing your new pets shell a lot easier. 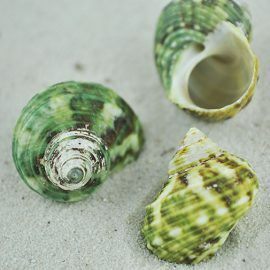 Each batch of hermit crab shells is measured when they arrive and the average size worked out. 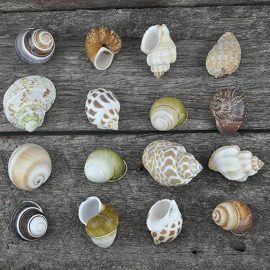 Most shells will only vary by a few millimetres and we continuously update the sizes when we get new stock. Our packs are great for fussy critters, but wouldn’t you be fussy too when choosing your new home.